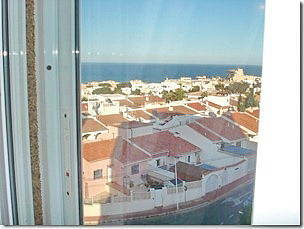 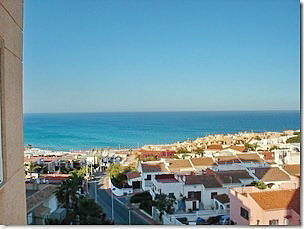 Wonderful 2 bedroom apartment with sea views from all rooms! 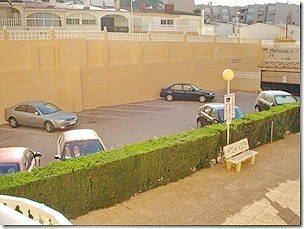 It is on the 4th floor, sunny all day, also includes parking and a large storage room, communal pool. 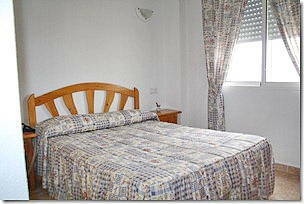 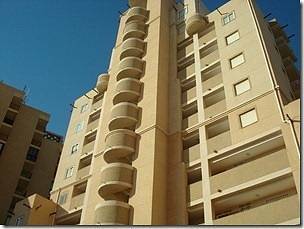 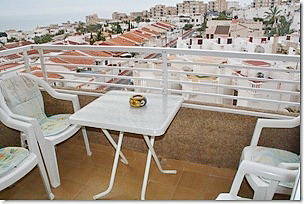 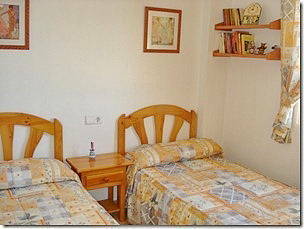 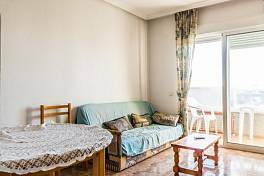 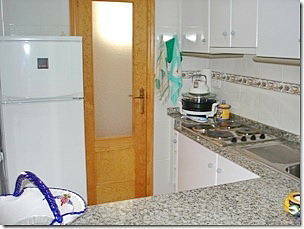 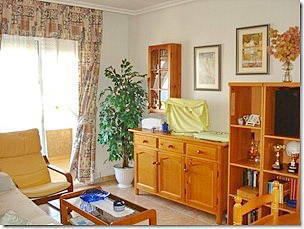 The apartment has 2 bedrooms, living/dininng room, 1 bathroom and a terrace. 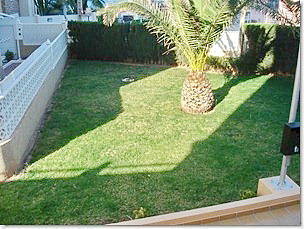 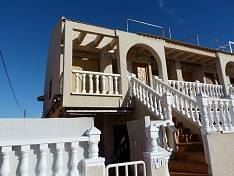 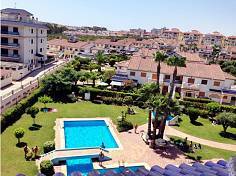 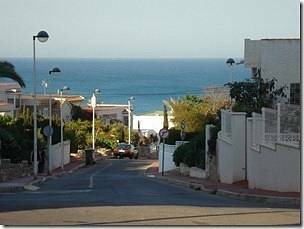 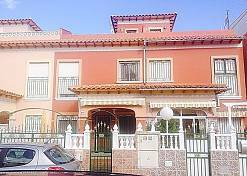 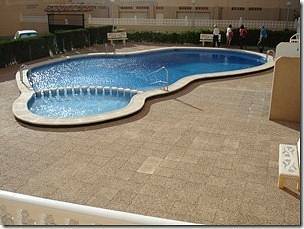 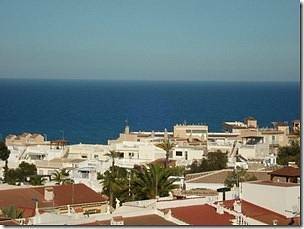 It is located only 200 m from the amazing beach La Mata, in a private residential, all services available, views unbeatable.